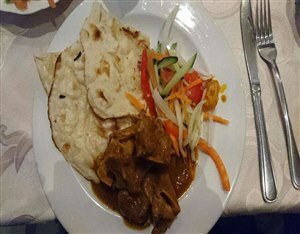 Gold Reef Place is close to Gold Reef City Casino and Theme Park and Apartheid Museum. Within easy access to FNB Stadium (Host 2010 Soccer venue) Ellis Park (Coca-Cola Stadium) and all Johannesburg major sporting venues. Bedrooms with every possible comfort including TV, cosy lounge with fireplace and a guests' dining room where continental breakfasts are served, as well as modern kitchen for self-catering. All linen, towels and basic toiletries are provided. If it's simple relaxation you want, this is for you, set in a sub-tropical, bird filled garden or, if you're feeling more energetic, there's hiking trials nearby. 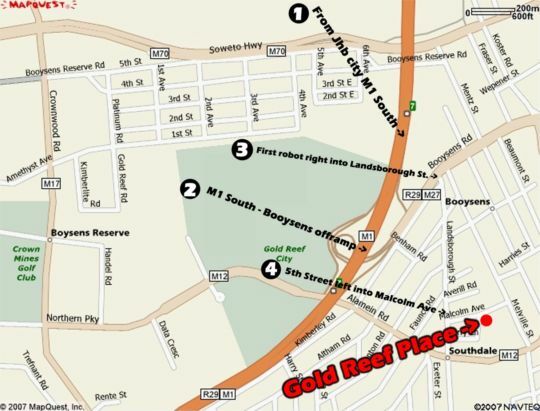 When it comes to location, "Gold Reef Place" is perfectly situated. 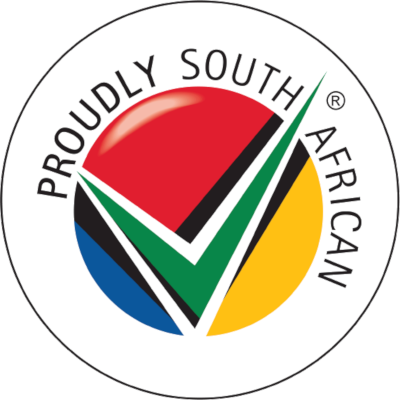 If on holiday, you'll find all Johannesburg's top tourist destinations very accessible. You are within 2� hours easy drive of Sun City, on the door step of the Suikerbosrand Nature Reserve, the Apartheid Museum, as well as three fabulous Golf Courses close by. For those on business, "Gold Reef Place" is only 10 minutes from the commercial centres of Johannesburg City Centre, and only 20 minutes from Sandton/Midrand. 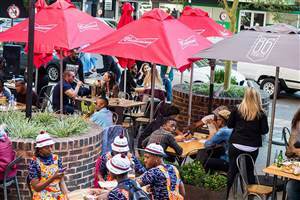 The picturesque suburb of Southdale offers a good selection of restaurants and pubs at three nearby shopping centres, a gym, numerous shops, three golf courses nearby and wonderful nature trails. Also available are mountain bike trails, horse riding and hiking. Rooms have Tea/Coffee making facilities. TV in rooms. With DSTV (Compact bouquet) Heaters, Fans, Microwave, some rooms have mini fridges. Room with 2 x 3/4 beds, bathroom en suite, TV, Microwave and tea/coffee facilities. With 2 3/4 beds and en suite bathroom. Microwave, TV and Tea/ Coffee facilities. Twin Room (2 x three quarter beds), with ensuite bathroom, microwave oven in room, TV, Tea Coffee Facilities. 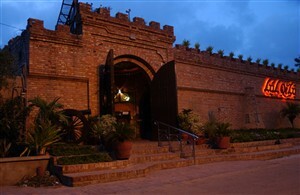 Gold Reef Place is a nice and cosy place. We enjoyed our stay there but the beds need to be replaced. Minor glitches here and there but overall it is not bad. Great place to stay. 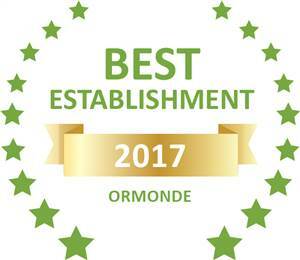 We have been coming there for 3 years and are very happy !! The place is warm, and the reception is good. Great accommodation at a reasonable price. Very friendly and everything was sorted when checked in.